The WSU server is down due to a flooded room. This affects all the American author sites, the timeline sites, and so on, but the author society WordPress sites are still up (of course). The W. D. Howells Society now has a Twitter identity: @HowellsSoc. You can see the feed at the Howells Society site, http://www.howellssociety.org or http://howellssociety.wordpress.com. 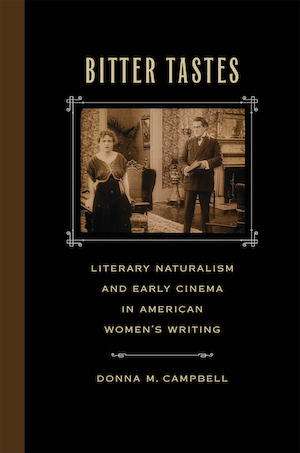 The William Dean Howells Society welcomes submissions for two panels at the 2014 American Literature Association conference in Washington D.C. on May 22 – 25. 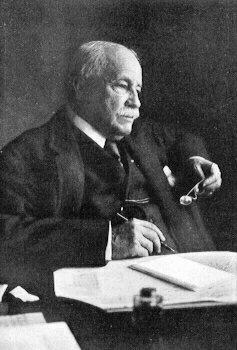 We are seeking panelists for a potential roundtable on teaching the works of William Dean Howells. We hope to introduce new voices and techniques to the discussion of his most popular works, The Rise of Silas Lapham and A Hazard of New Fortunes, while also considering fresh strategies for the inclusion of Howells in American literature or American studies courses. We are especially interested in accounts of the teaching of his lesser-known works. Other areas may include Howells in his cultural context, from marriage to real estate to anti-imperialism; Howells and American literary realism; Howells and ethics; Howells as editor; or Howells and literary criticism, including critical race studies, cultural Marxism, queer theory, etc.